1pm-London, 8am-New York, 5am-California...DTM Driver for Mercedes Benz and McLaren Test Driver..
Born in Bromley England, highly respected, and living the dream of a lifetime. 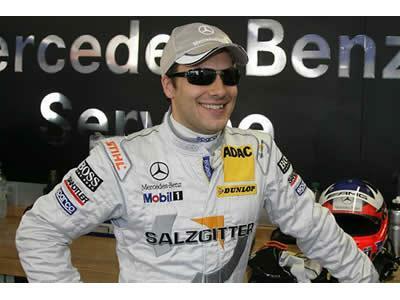 Champion Race Car Driver, Gary Paffett will enter the Xone, Thursday July 7, 2011. 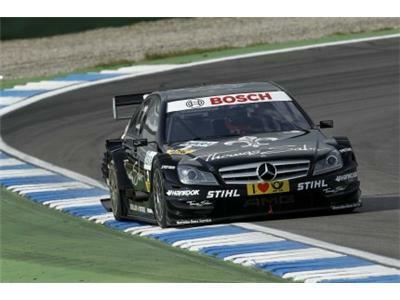 In 2005, Gary Paffett became the first British driver ever to win the DTM championship at the wheel of the AMG Mercedes C-Class. Gary has continued to have a successful racing career and is widely respected in the Motorsports industry. With his proven talent, and the support of Mercedes-Benz and his management team at 2MB, Gary recently signed a multi year contract with Mercedes-Benz Motorsports, which prompted Norbert Haug, Vice President, of Mercedes-Benz Motorsports, to eloquently state, “Gary is a vital part of our very successful history in the DTM. He is a racer in the purest form, straight and tough but always fair." Gary seemed to have been born for racing, since his early days in Karting. He has been the recipient of numerous awards and titles, starting in 1999, when he won the McLaren Autosport BRDC Award. He went on to win several championship titles such as, the 2000 British F3 National Class, the 2002 German F3, and the 2005 DTM. 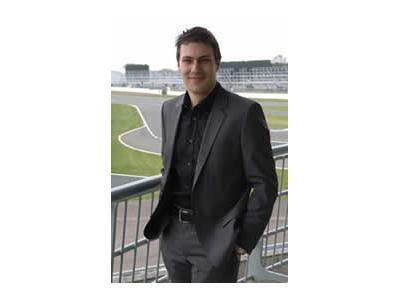 Tune in and listen to how this champion race car driver became successful and remains successful.